Braun will leave car-maker in first quarter of 2019. 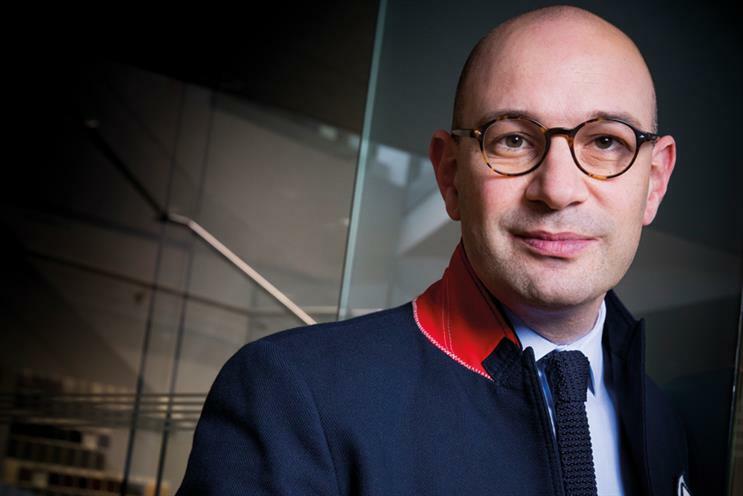 Benjamin Braun is set to leave his role as marketing and digital director at Audi UK next year, the Volkswagen-owned brand has confirmed. Campaign understands that Braun is set to join Samsung as chief marketing officer for Europe. The Korean electronics giant has recently overtaken Procter & Gamble as the world's biggest advertiser, making Braun's new role among the most influential marketing positions in Europe. An Audi spokesman said: "Audi UK can confirm that Benjamin Braun will be leaving the business in the first quarter of 2019. "Benjamin has been a positive influence to the business since joining in 2016 and has led a very successful marketing department. Audi UK wishes him well in the next stage of his career outside of the automotive industry and the process to find a successor is already under way." Braun joined Audi in December 2016 from Comparethemarket.com, where he had been associate director, customer experience and digital, since 2012. He previously spent four years as head of online services at British Gas. Campaign has ranked Braun among its top 10 UK marketers for each of the past two years.